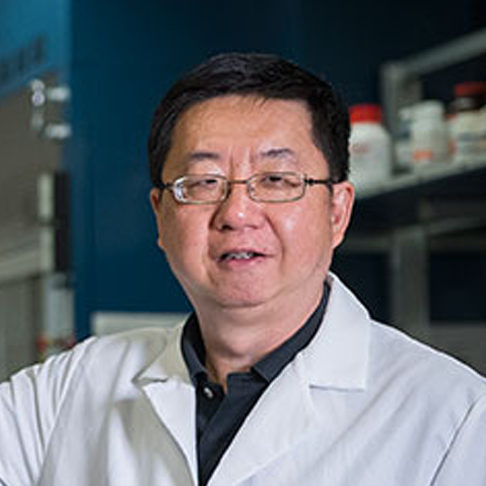 Kang Xu, Army Research Laboratory, has extensive expertise in electrolytes and interphasial chemistries. He is an authority in electrolyte materials and fundamental science of interphases; high voltage non-aqueous, aqueous and hybrid electrolytes; non-flammable electrolytes; solvation-interphase correlation; and the interphase-formation mechanism model, In addition, he holds 12 patents. Xu’s professional activities include being the co-founder and Steering Committee Member of Center of Research on Extreme Batteries; Advisory Board Member, ACS Applied Materials and Interfaces; Associate Editor, Energy and Environmental Materials; and Associate Editor, Electrochemistry.